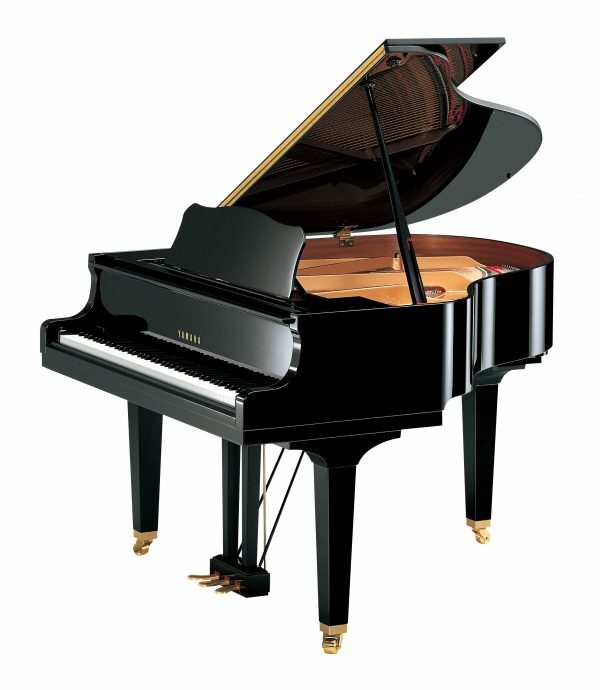 Yamaha concert grand series Concert Collection S 4, Polished Ebony finish, length 191 cm. 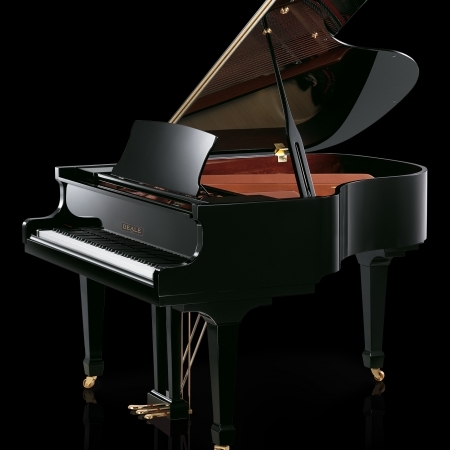 Yamaha Pianos S Series instruments are extraordinary perfection, hand made from the finest materials at the highest professional level in the factory Yamaha concert grand pianos. 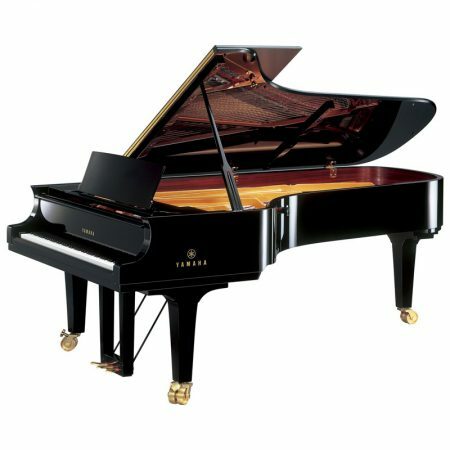 In their manufacture is incorporated a large number of modern techniques, current reconstruction S series is more impressive than ever and offers concert quality and performance for the most demanding pianists. The S4’s superb sound quality is founded in the pride Yamaha takes in its instruments. The careful selection of well-seasoned spruce for the soundboards ensures superior clarity. The perfectly balanced strings and frame, created by artisans at Yamaha’s factories, in conjunction with precision hammer felting establishes a pure, rich tone. Hand adjustments which take place at the point of tuning and voicing result in a sound quality rarely exceeded by any other pianos. 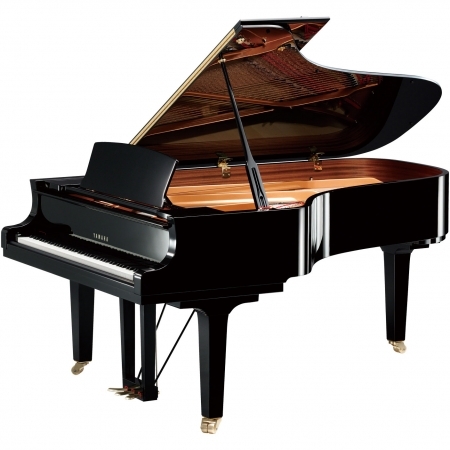 The S4’s sizes gives a strength and finesse unrivalled by other grand pianos. Their handcrafted bodies have resulted in a large volume range as well as an intricate sound quality. 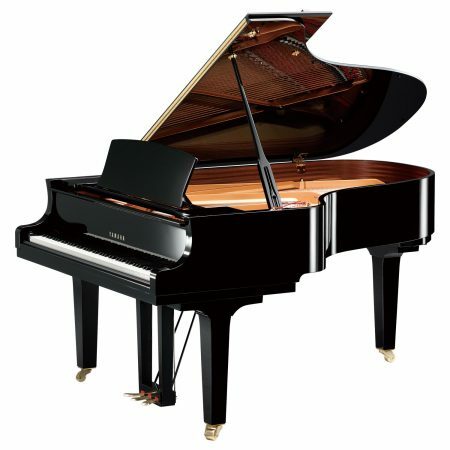 These pianos are perfect for the accomplished pianist and are suitable for either home practice or recitals in small to medium sized venues. This versatility and their close ties to the CFIIIS Concert Grand, makes them the best choice for those wanting to play a top of the range piano.